Signed the Tenancy Contract? 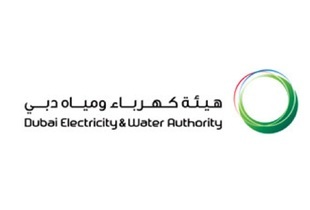 Next step - DEWA (Dubai Electricity & Water Authority) to connect these services. How? With our Dubai Sherpas' help of course! When you view a property in Dubai the electricity and water will be disconnected. (Keep in mind there is no point in viewing a property in the dark!) The smell can also be a bit foul as water has been allowed to stagnate in the pipes. Don’t worry, once flushed through a few times the smell will disappear. Real Estate Agents will charge another AED 300 – AED 500 to organise the connection for you but it is simple to do yourself and cheaper! Or, contact Market Know-How. When you decide on a property ask the agent or landlord for a copy of the final DEWA bill/receipt which will show a zero balance. Any good agent will have all the required documentation available – if they don’t, are you sure you want to sign a Tenancy Contract with this agent? Get the final bill – you can’t get connected if there is an outstanding balance against the premises number – the brown door tag number. If the property hasn’t been let before or if there is a new owner you must ask the landlord to complete the same form. Landlord’s details are required – email address, PO Box number, mobile number and passport number. If you don’t have this form then DEWA will not submit your application. It is a necessity to ensure you get connected. The step-by-step process is noted below. There is an online facility but if any part of the process isn’t in place then you will find you don’t get connected, e.g. the previous tenant hasn’t paid his final account. If you pay by credit card online it also takes longer to get connected. It is easier to visit any of the DEWA offices – a list is attached with opening times. Go early in the morning otherwise you’ll be waiting in a queue for an hour or so, sometimes longer. A word of advice to the landlords. 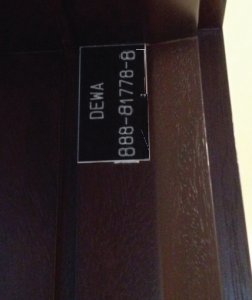 Do not sign a blank DEWA form. Have the details completed by the agent or do this yourself. 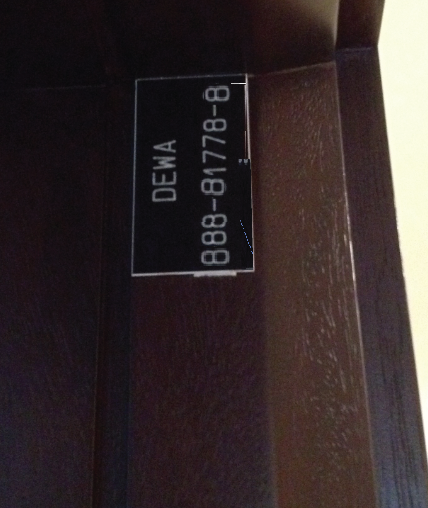 Even DEWA staff wouldn’t advise you to sign a blank document!